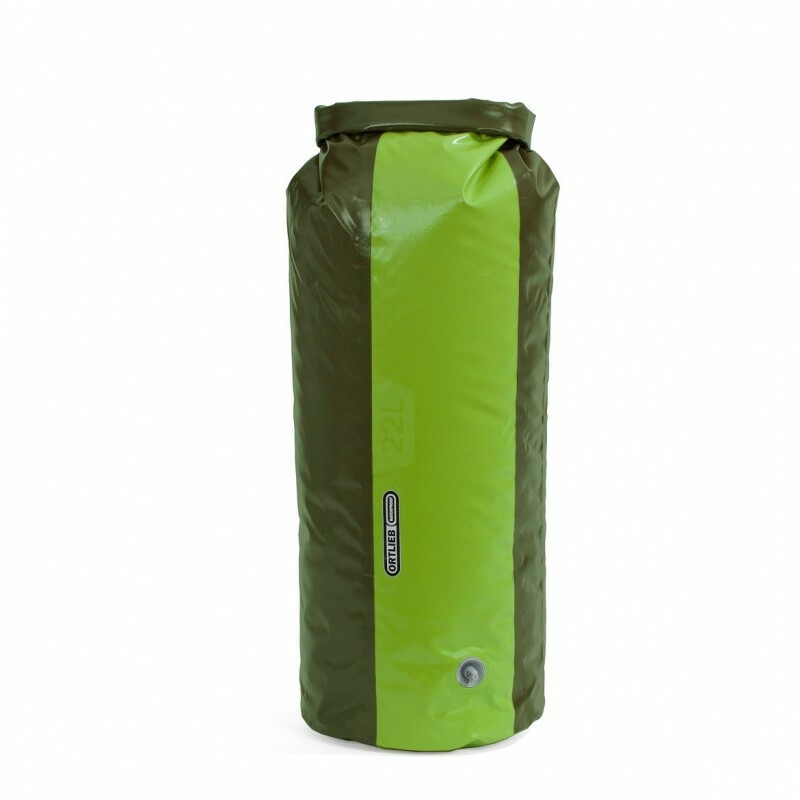 For when you NEED to keep it dry! 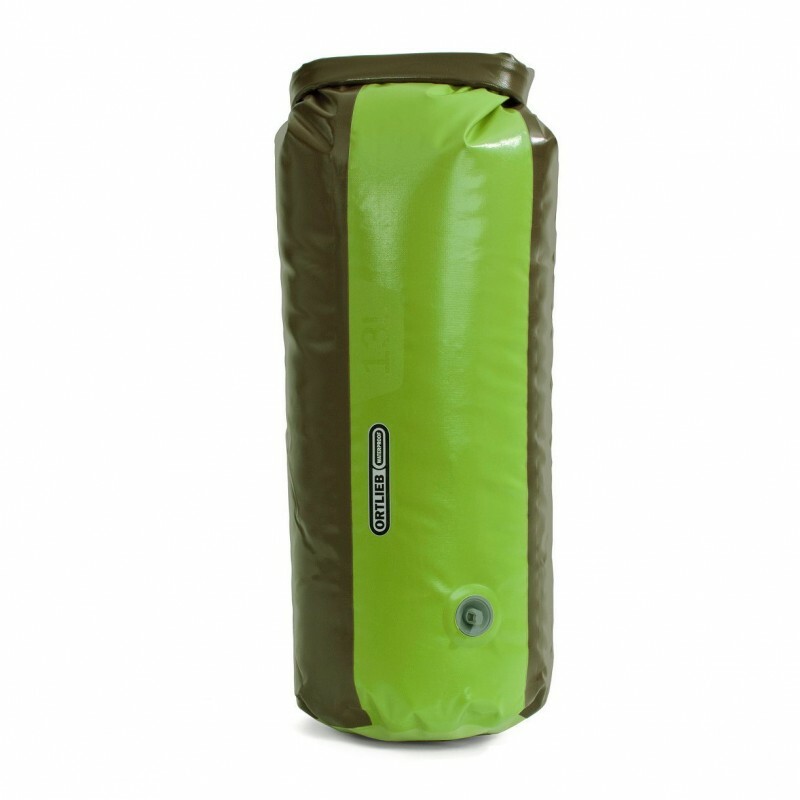 Waterproof fabric, high-frequency welded seams, Mil-Spec stitching & UTX D-Flex fittings, the PD350 compression dry bags are fully featured and great value. 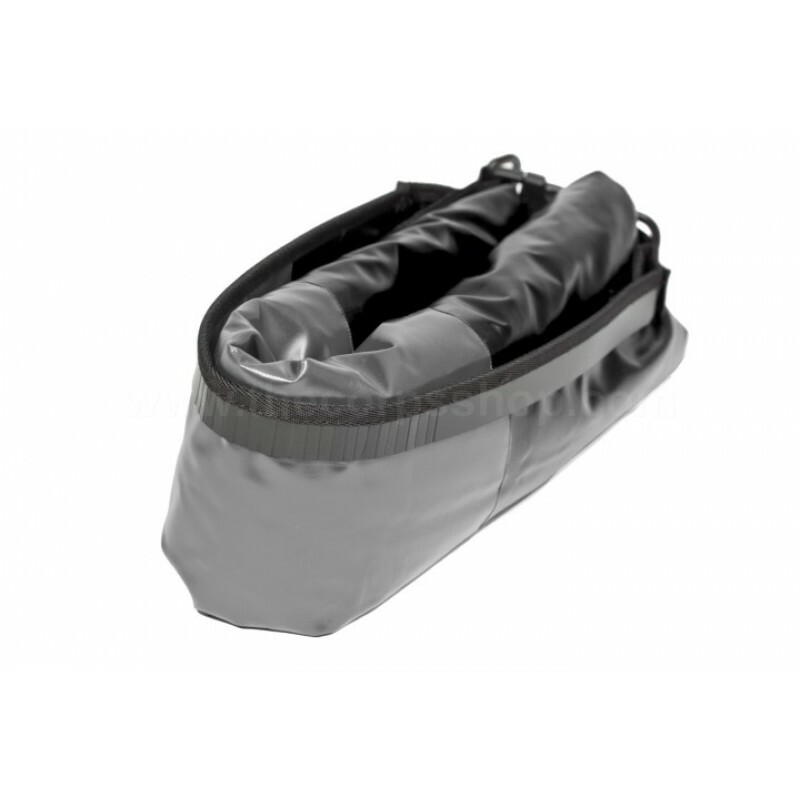 Proven roll closure and single stiffener bar ensure absolute waterproofness, protection and optimal packing volume. 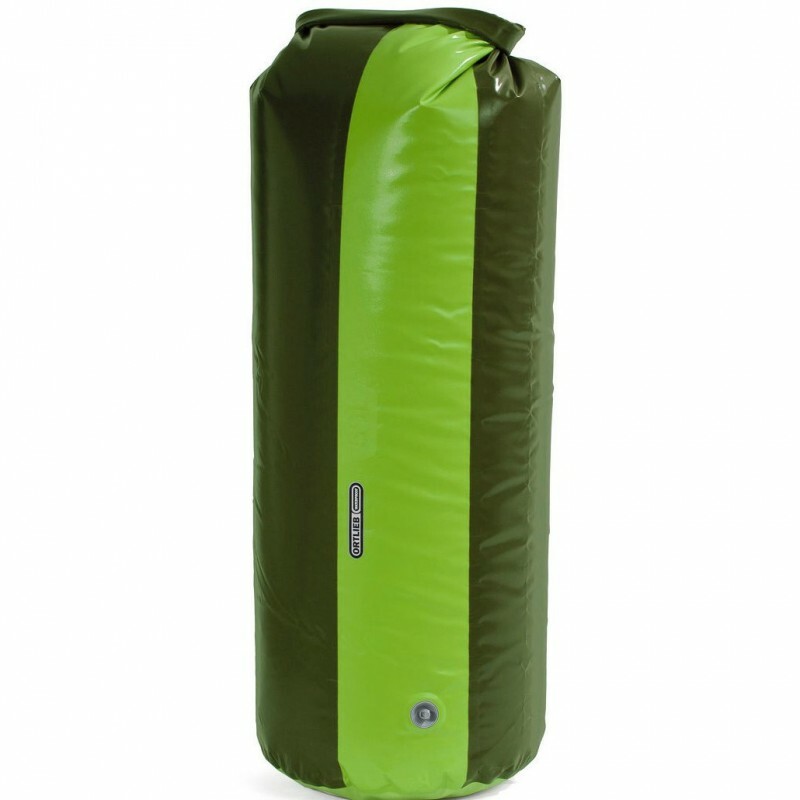 A reinforced base provides stability and easier loading. 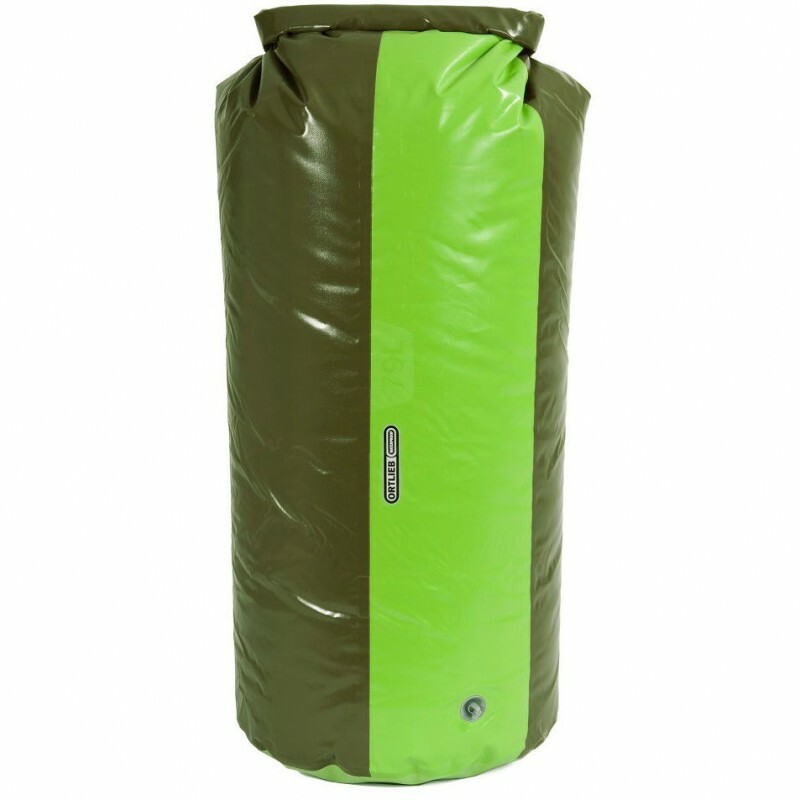 The ORTLIEB Dry Bag PD 350 is a sturdy, strong dry bag that features a smart and simple design, highest quality material & expert German construction. 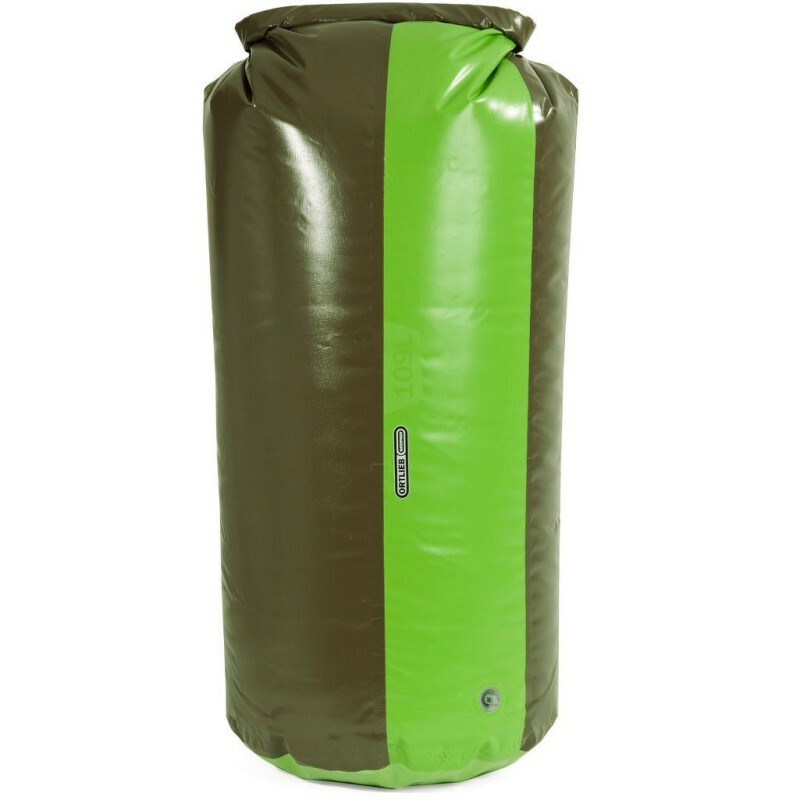 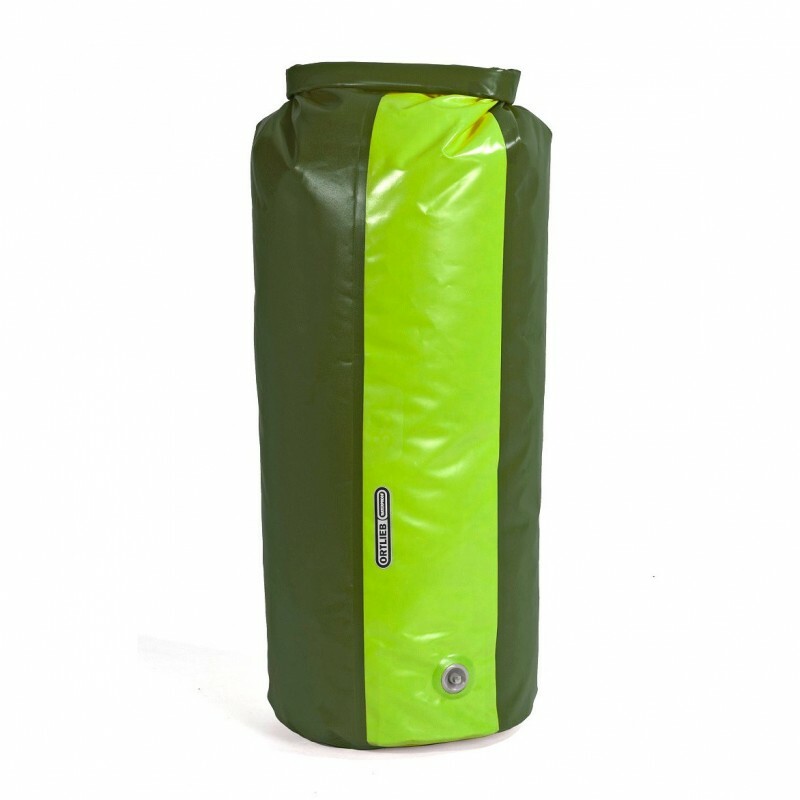 The PD 350 dry bags are a heavy-duty, low-cost dry bag solution that is ideal for use in camping and trekking offering a compromise between acceptable weight and robust durability. 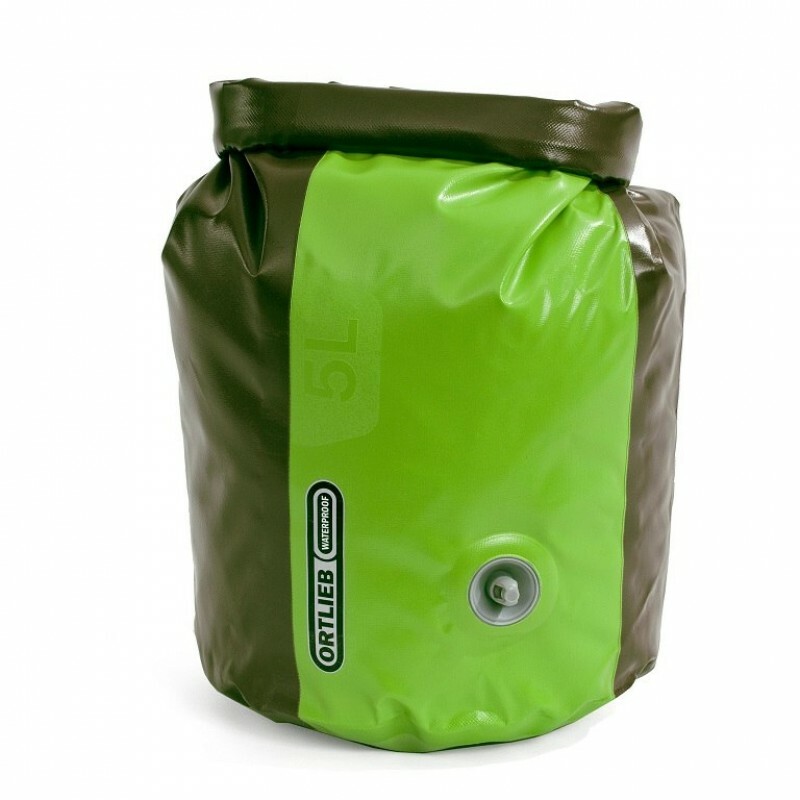 Popular with military operators and outdoor enthusiasts, the Ortlieb dry bags are world class product that you know you can rely on. ORTLIEB is a German manufacturing company with over 30 years experience in manufacturing the highest quality outdoor equipment. 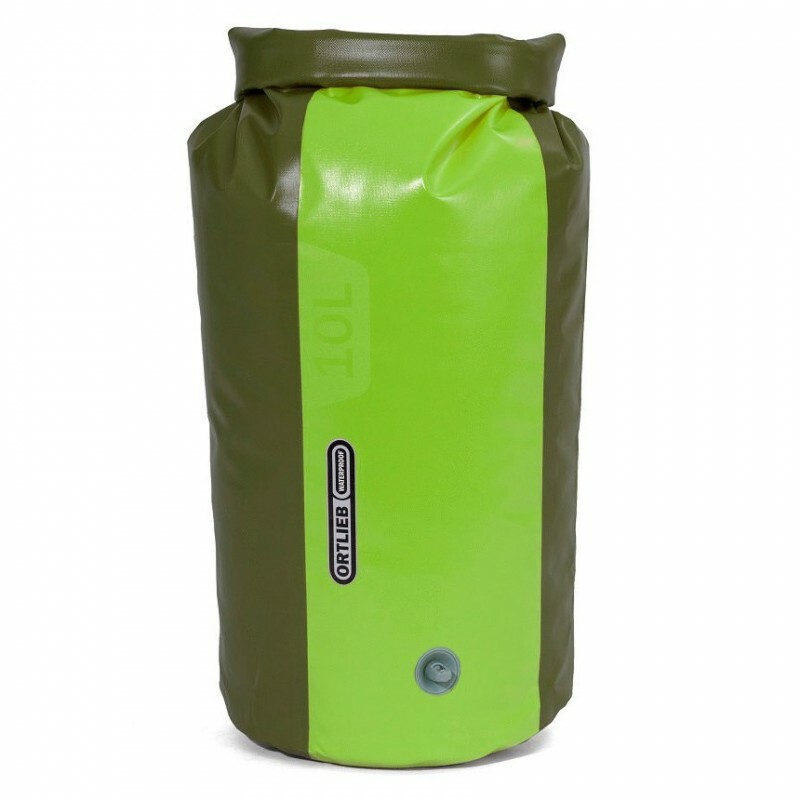 Approved contractor for the Bundeswehr (German Armed Forces) ORTLIEB produce a range of world-class waterproof products for a range of applications including military, outdoor & motorcycle-touring. 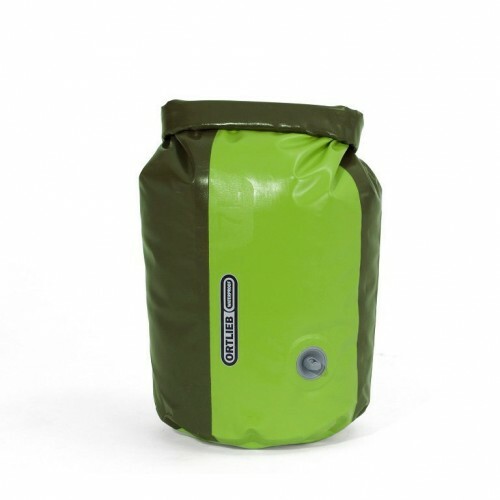 All ORTLIEB products are designed, researched and manufactured under one roof in Heilsbronn, Germany. 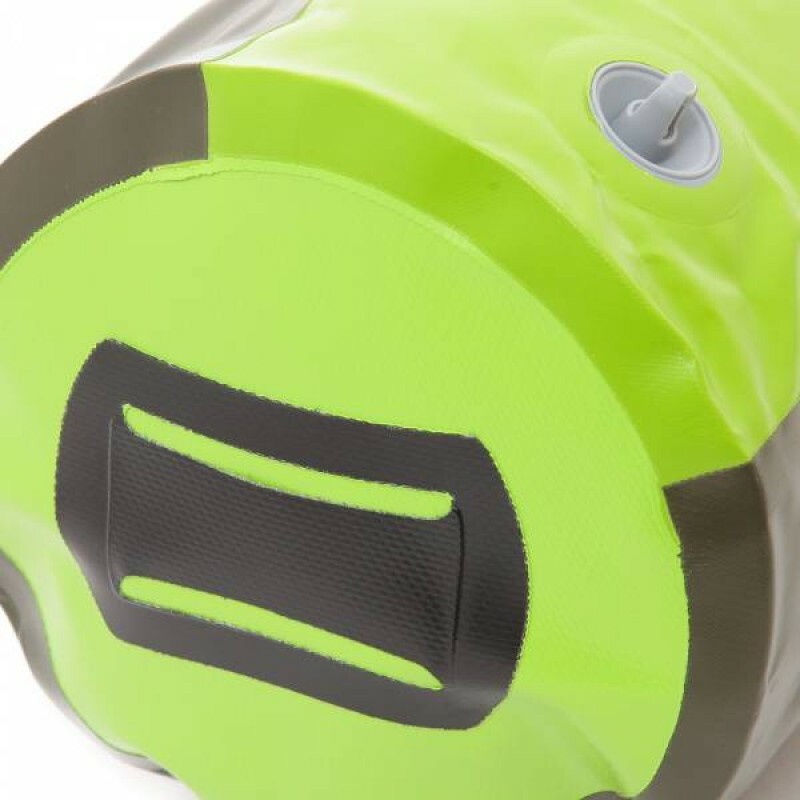 All ORTLIEB products are backed by a 5 year warranty against defects in material and manufacturing. 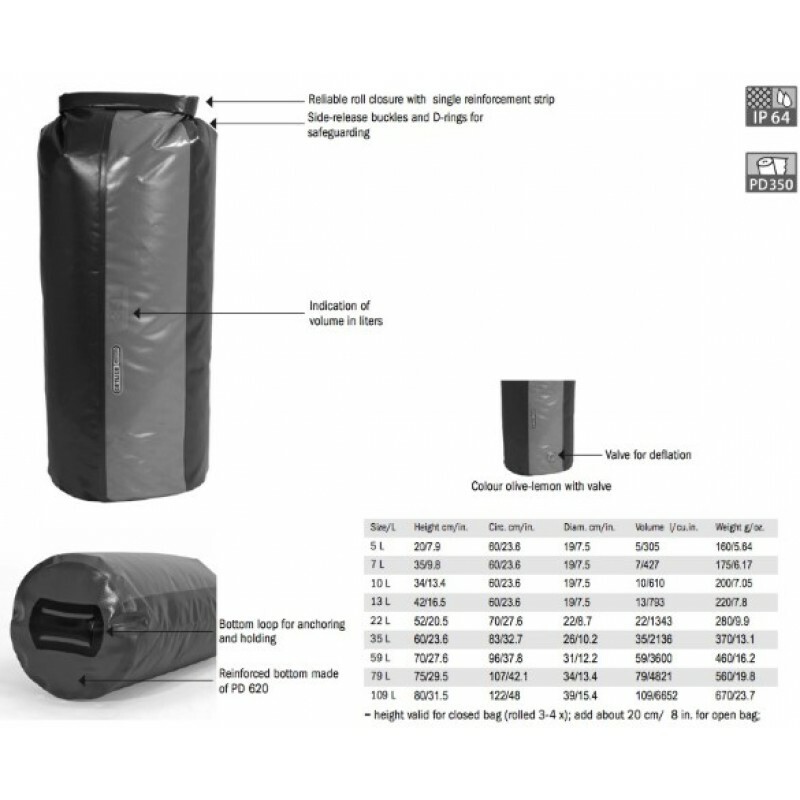 Waterproof & dust proof to international standard IP64.